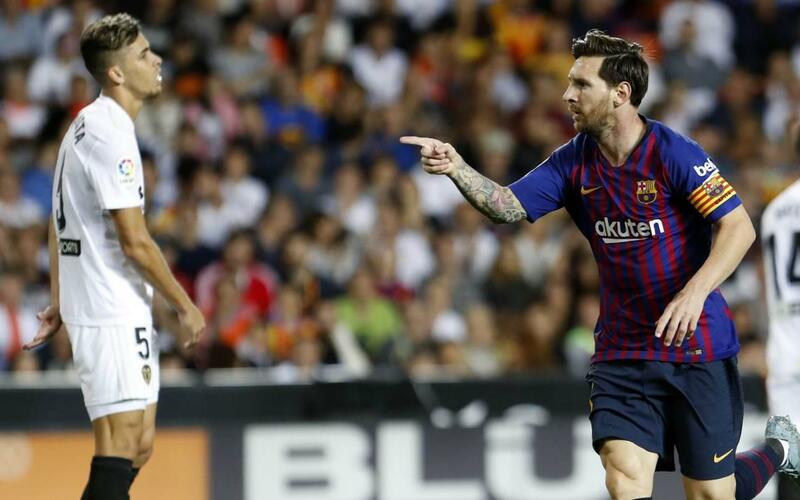 The points were shared as Valencia and Barça drew 1-1 in Mestalla in Week 8 of LaLiga. Defender Garay put Valencia ahead in just the second minute but a great goal from Leo Messi brought Ernesto Valverde's team level. Barça looked for the win as best they could but the home side held firm. Catch all the action from the game in our highlights video!